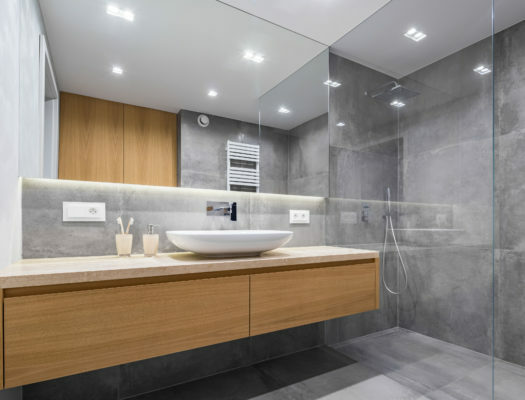 Three thousand five hundred demista heated mirror pads have been supplied for the latest stage in the Dubai International Hotel Apartments, alongside the Dubai World Trade Centre. The World Trade Centre Hotel Apartments are one, two and three bedroom luxury apartments, fully furnished and serviced appealing to the international business community. 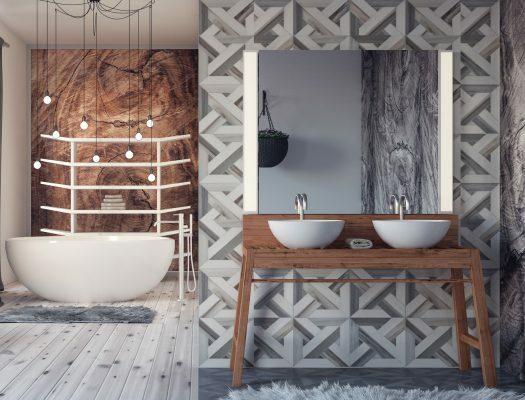 demista sell through their main distributor for the region who supply sanitary ware and bathroom products for hotels and homes via architects, designers and contractors throughout the Middle East. The heated mirror pads are self-adhesive and fix to the back of the mirrors ensuring they are steam-free in the area of the pads. 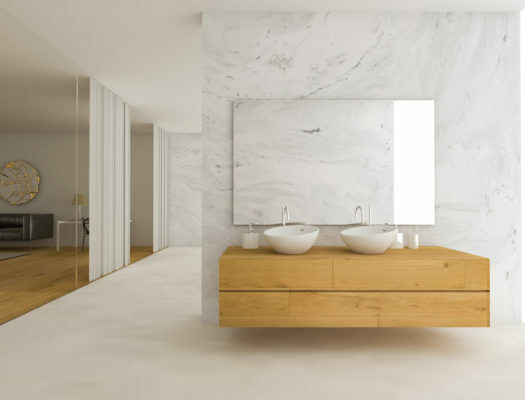 demista, market the mirror pads worldwide through a network of distributors and agents. There are a wide variety of sizes.